Our company has a strong transportation force with a well-trained driving team. The cargo can be transported directly from the port to the nominated location in Taiwan. 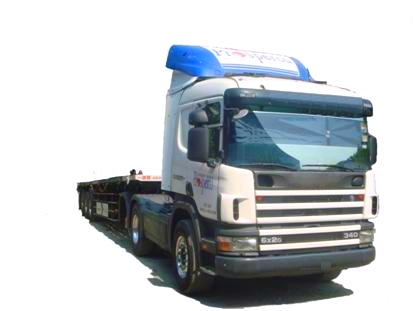 Transportable service items include steel logistics, container logistics and bulk cargo logistics. Our cold chain logistics service is in the testing phase.